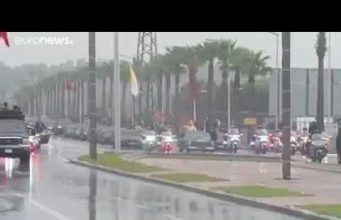 Rabat - After public outrage over traffic at Tangier Port, the transport ministry justified itself, saying it did not expect so many summer vacationers. 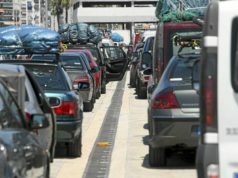 Rabat – After public outrage over traffic at Tangier Port, the transport ministry justified itself, saying it did not expect so many summer vacationers. Moroccan expats who came to Morocco for the summer have been stuck for more than 48 hours in Tangier Port waiting to go back to Europe. The expats, who voiced their anger through hundreds of videos on social media, were surprised to find themselves in bumper-to-bumper traffic waiting in a long line to return to their countries of residence. The secretary of state to the Ministry of Transport, Mohamed Najib Boulif, however, claimed that authorities have made all necessary measures to provide Moroccan expats with good travel conditions on their arrival to Morocco and return to Europe. “This year, we did not expect a flow as big as in previous years. This year, it was thought [the port would have] to accommodate some 43,000 people” per day, he said. And according to Boulif, that number is the peak that the port can accommodate. 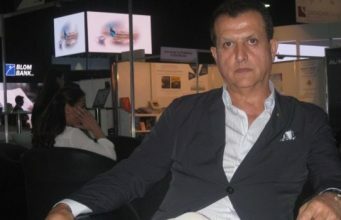 In response, activist and President of the Federation of Friends of Figuig in France Abderrahmane Benkerroum condemned the “catastrophic” situation that Moroccan expats experienced on their way back to Europe. 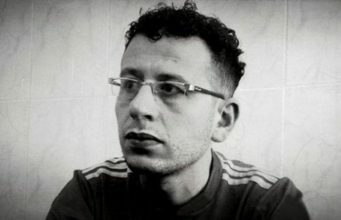 Benkerroum, who attempted to leave Morocco on August 30, told Morocco World News that he arrived at the port at 9 a.m. with his family and had to wait until 10 p.m. for the ferry in an unbearable conditions. 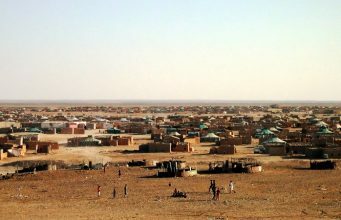 While Boulif claimed that authorities ensured good conditions during the operation, the activist said that people were waiting in their cars in “scorching” temperatures. He blamed the fact there were only four border officials available to stamp passports for passengers for the long delay. Morocco World News contacted Tangier Med Port to ask how many ferries that Morocco owns. However, the communication declined to answer. 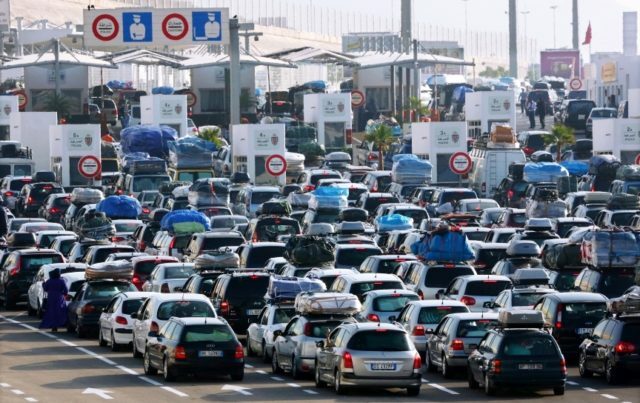 Boulif said that the Ministry of Transport did not expect so many expatriates to come back to Morocco for the summer and the Eid al-Adha holiday. 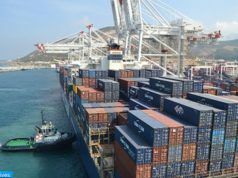 The Tangier Med Port transported, during the week of August 27 to September 2, 56,955 cars and 275,139 passengers, according to a new statement from the Tangier Med Port Authority. The number is up from the 16,641 vehicles and 90,973 passengers the port recorded in week at the same time of year in 2017. 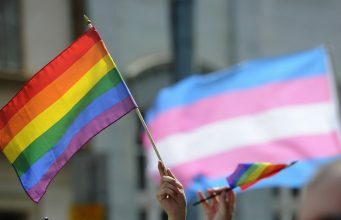 The numbers represent an “exceptional increase” of 190 percent and 202 percent, respectively. Although Boulif said authorities expected only 43,000 travelers, he previously reported that 53,200 travelers left Morocco from Tangier Med Port on August 29 alone. 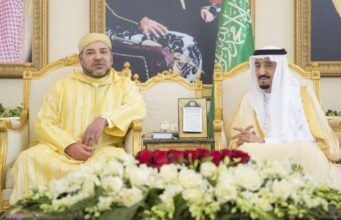 The number, at the time, represented the highest single-day number since Operation “Marhaba” was launched in June to welcome returning Moroccan expats, according to the statement. Boulif made his remarks in a video published by his party, the Justice and Development Party (PJD). He emphasized that the government gives importance to the Marhaba operation, adding that several bodies ensure the success of the operation. 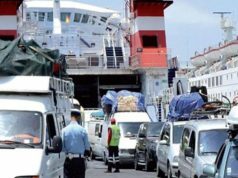 The official said the ministry managed to offer 12 ferries to operate between Morocco and Europe. He asserted that the port received massive flow because many vacationers who spent the summer in Morocco wanted to leave the country between August 29 and September 1. “There was a remarkable, unprecedented flow. We did not expect that. We did what we could … by mobilizing all our resources,” Boulif said. It is not the only time Moroccan expats have expressed their anger. 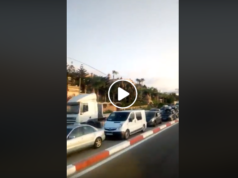 In the first weeks of the “Marhaba” operation, several videos circulating on social media featured Moroccans complaining about the lack of ferries between Spain and Morocco and the cost of tickets. The secretary of state responded to the situation, announcing new ticket prices after negotiations with ferry companies. The backlash, however, did not stop as citizens complained about an alleged lack of ships between Morocco and Europe. 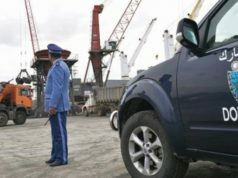 On Monday, September 3, Tangier Med Port Authority published a statement where it announced that since the launch of the operation the port recorded 181,962 vehicles and 678,783 passengers leaving the country. The numbers represented a growth of 45 percent and 20 percent since last year, respectively. The Tangier hub has also shared statements, touting the port’s achievements throughout the Marhaba operation. As of August 25, Tangier-Med Port Authority claimed that a total of 842,698 passengers entered Morocco through Tangier-Med since the launch of the “Marhaba” operation on June 5. The port added that authorities welcomed 33,091 travelers on July 29 alone. 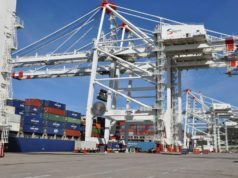 The achievements of the port, however, did not impress Moroccan expats as they were furious about long waits to return to Europe.